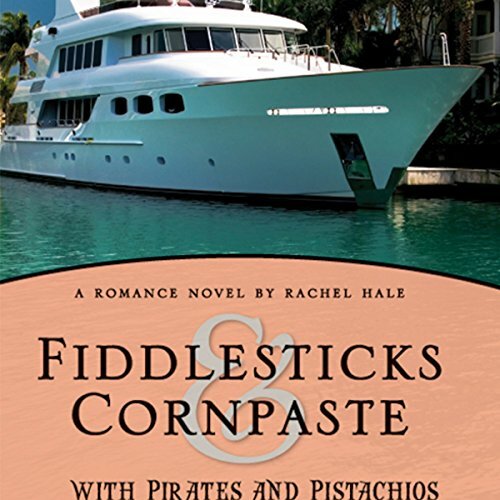 Showing results by author "Rachel Hale"
Fiddlesticks & Cornpaste with Pirates & Pistachios! Meet Constance Merriwether Fullerton, an editor for a prominent Christian magazine and an avid book reader. Due to a broken heart from her junior year of college, Connie has sworn off love until she finds "the one".